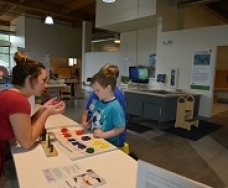 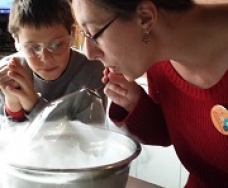 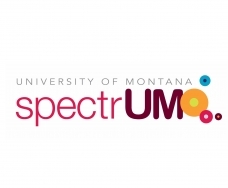 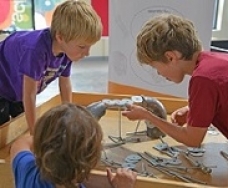 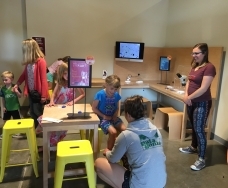 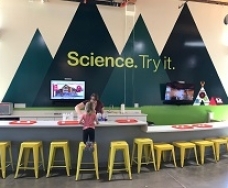 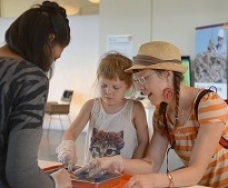 The University of Montana spectrUM Discovery Area is an interactive science museum that engages over 55,000 people each year with hands-on science and inspirational role models. 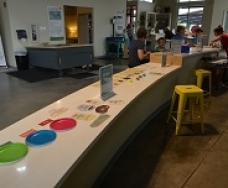 spectrUM is located at Toole Crossing in the heart of the historic Westside neighborhood. 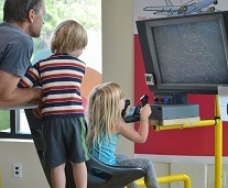 Check our website and Facebook pages to learn about upcoming museum activities and community outreach events.